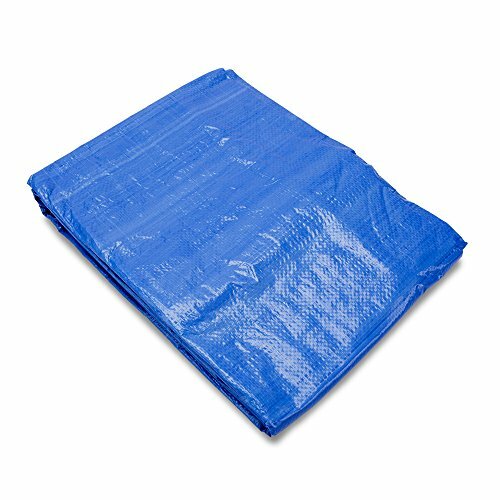 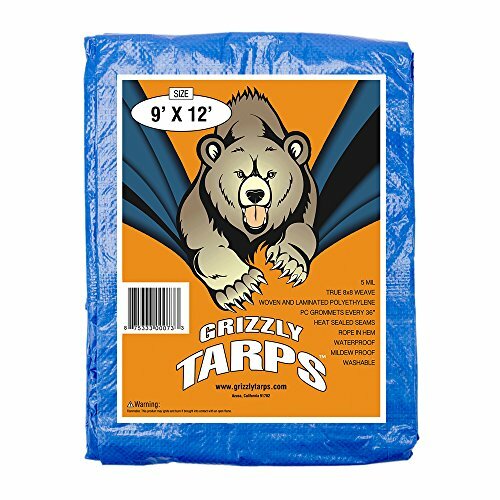 The superior grade tarps by Grizzly Tarps are made from a tight 8×8 sq inch polyethylene weave which provides durability. 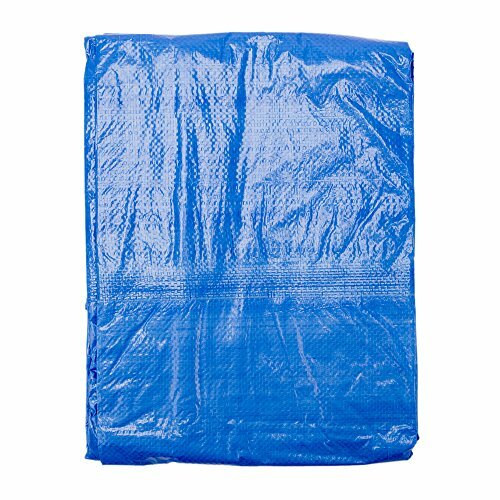 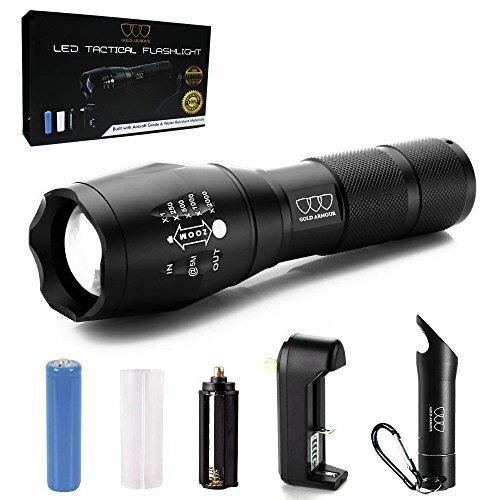 This method of manufacture gives you a long lasting cover that is lightweight and easy to handle. 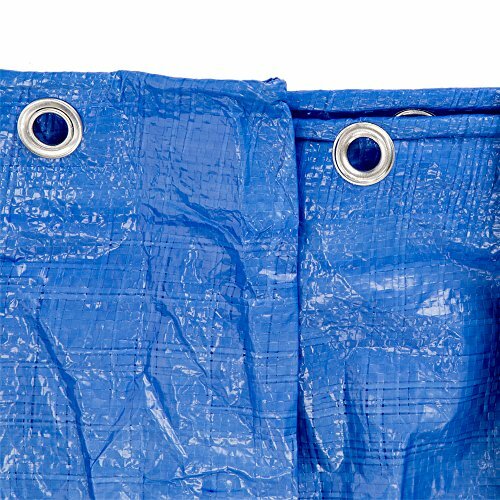 Grizzly Tarps further enforce their tarps with border piping to insure stronger ends to avoid tears during stressful application. 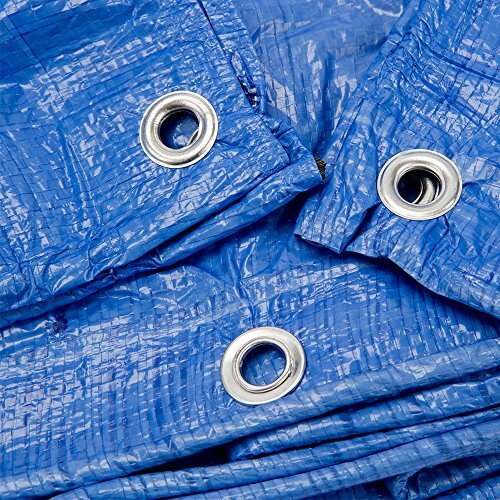 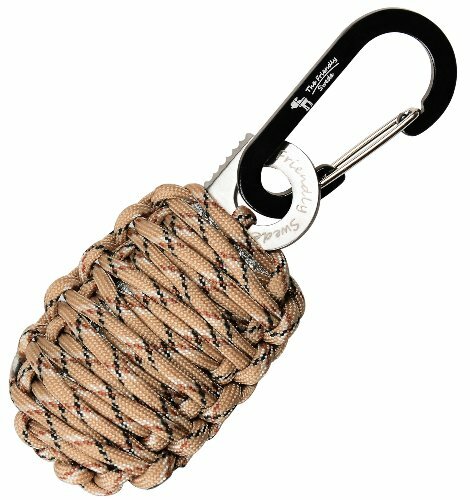 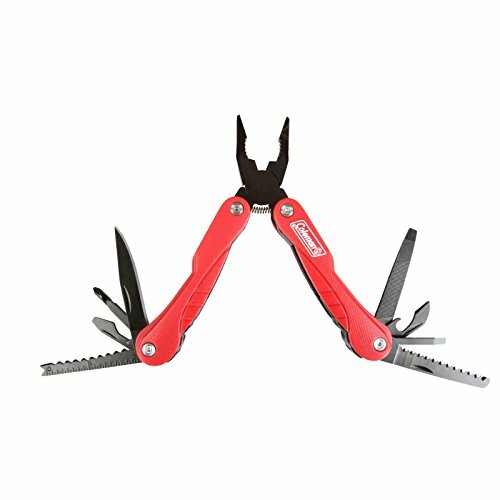 Supplied with built-in grommets every 36″ allow for secure tie-downs as well. 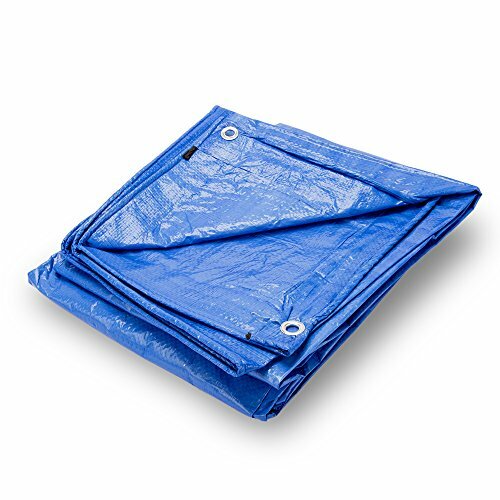 Tarps can be used as protection for boats, cars or motor vehicles, providing shelter from the elements, ie., wind, rain or sunlight for campers, as an emergency roof patch material for homeowners, as a temporary pickup truck bed cover, and for a ground or drop sheet. 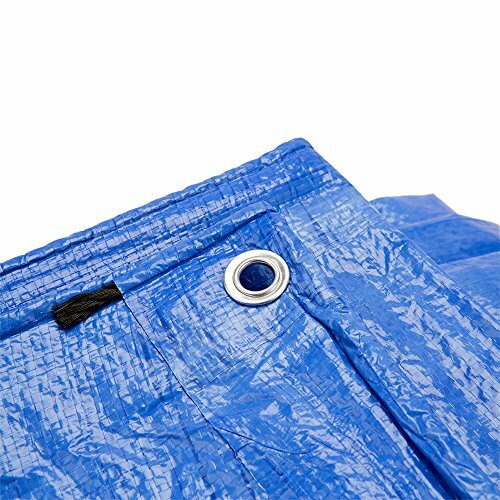 No matter what application, Grizzly Tarps present a stronger more durable tarp that will provide the user with longevity for all covering or protective needs. 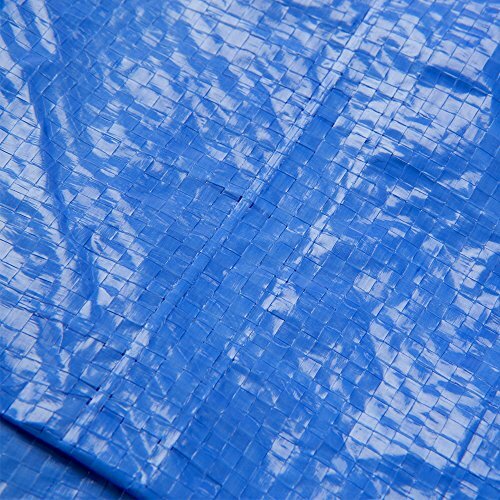 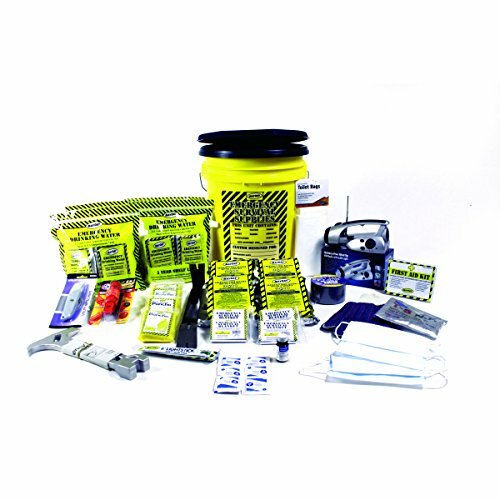 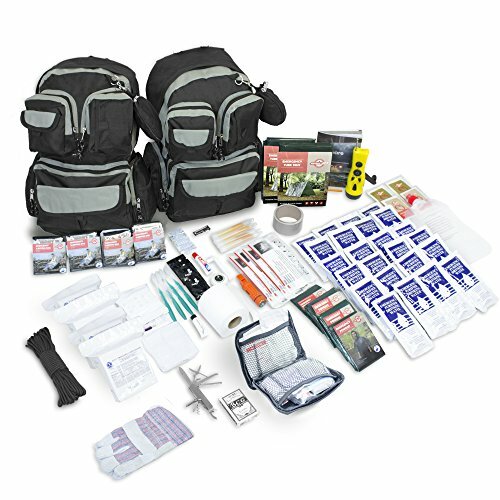 Can be used as protection for boats, cars or motor vehicles, providing shelter from the elements, ie., wind, rain or sunlight for campers, as an emergency roof patch material for homeowners, as a temporary pickup truck bed cover, and for a ground or drop sheet.